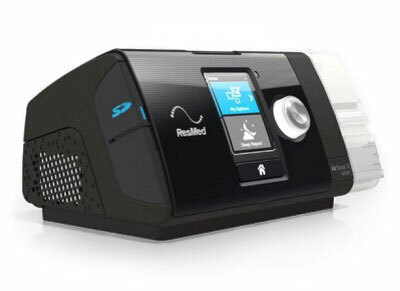 The AirSense 10 CPAP Machine with Humidifier is a basic fixed-pressure CPAP machine that will make your therapy easy and help you stay on track. 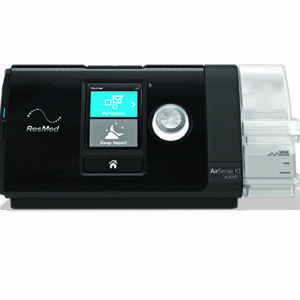 AirSense 10 CPAP Machine with Humidifier by ResMed is a basic fixed-pressure CPAP machine that will make your therapy easy. 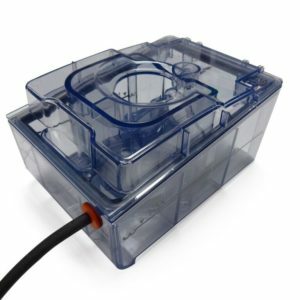 It features an integrated HumidAir™ humidifier and can be used with the ClimateLineAir™ heated tube for the optimal temperature and humidity delivered to your mask. 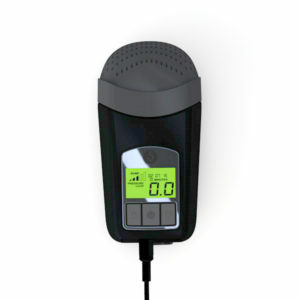 This easy to use CPAP machine will help you stay on track with your apnea therapy. 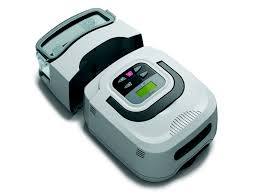 The AirSense 10 CPAP Machine with Humidifier weighs just 2.75 lbs!